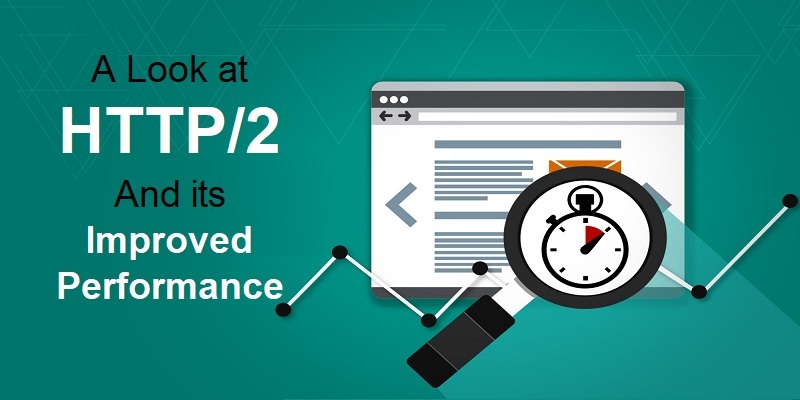 HTTP/2 is the first version of HTTP since its release of HTTP1.1 in the year 1997. The earlier versions of the HTTP protocol were actually designed for simple implementation, but this implementation of simplicity came at the cost of performance…. Windows Or Linux – Which One Is Better Option For Web Hosting? What is Managed Hosting All About? Space and Bandwidth – Deciding Factors For Any Web Hosting Deal!